Laundromats are depressing. Just sitting in a dingy, fluorescent-lit room with the din of washing and drying in the background. Plus, you’re stuck there FOR-EV-ER. I really miss having my own washer and dryer. Something that isn’t depressing. This pie. It’s freaking delicious. 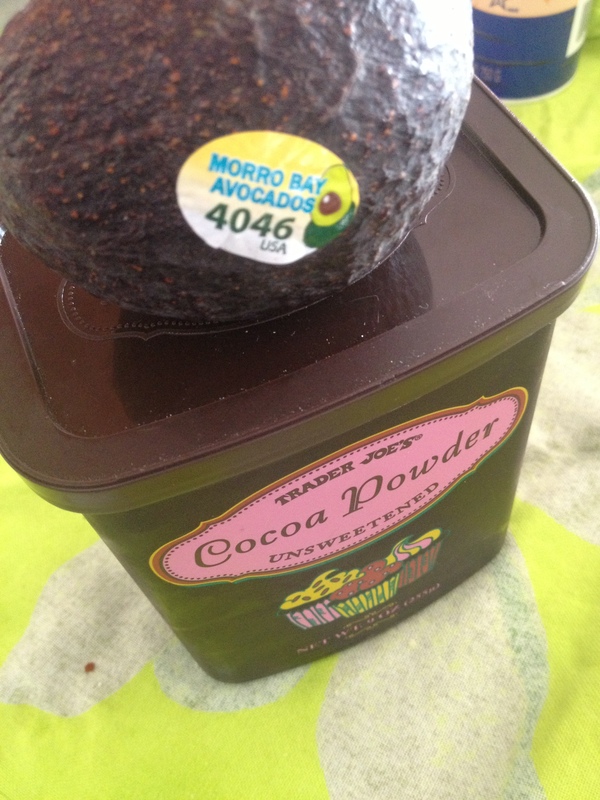 If you’ve never had chocolate pudding made out of avocado, then you’re missing out. I know it sounds odd, but you’ve just gotta commit to the idea. I promise you won’t regret it. Plus, you get to take advantage of the fact that avocado makes a great substitute for creamy dairy-based stuff. 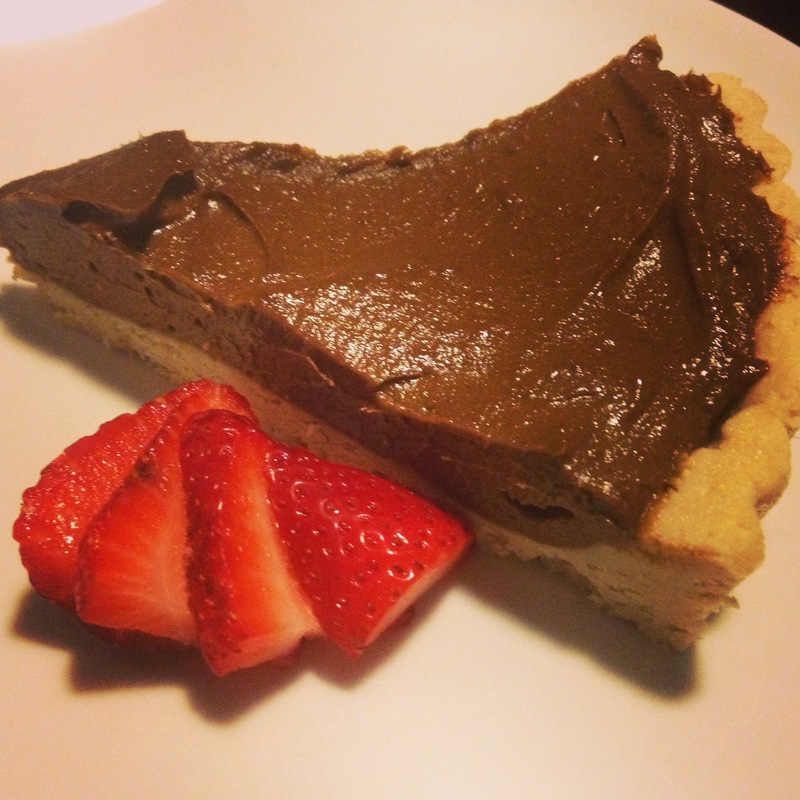 It doesn’t stop there either… this pie is chock full of other delicious and nutritious ingredients. This whole recipe can be made raw. I used regular cocoa powder, but you can easily substitute cacao powder. You could also add superfoods like spirulina or maca powder. As far as sweeteners, I used coconut nectar but you can use any liquid sweetener like raw honey or maple syrup. In a food processor, blend cashews, coconut, and salt until it forms a ball (should be the consistency of paste. ) This will take a while (five minutes or more). Scrape down the sides when needed. 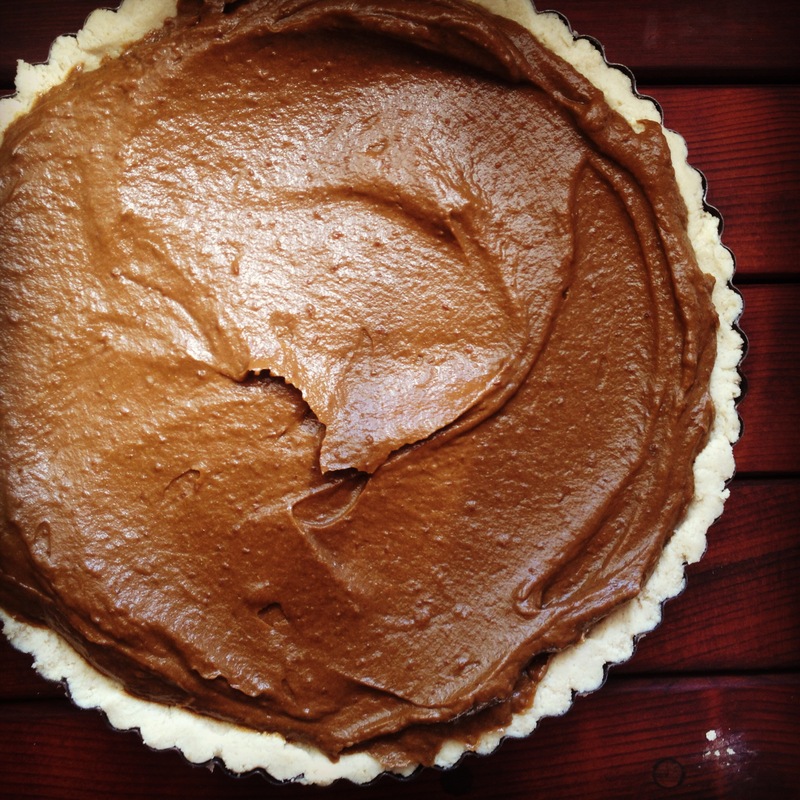 Press the cashew paste into a tart or pie plate. Add avocados, cocoa, and salt and process until smooth and creamy. Spread the pudding over the crust and chill or freeze until ready to serve. Garnish with berries, sliced banana, or toasted coconut flakes if desired. Sounds weird. . . I like it! Loved the pie. I made a frozen banana cream to put on top. Worth the time to make for sure.